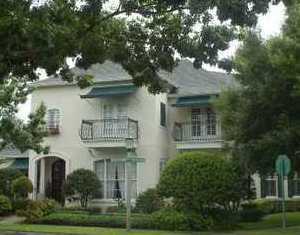 Celebration offers many types of homes, from condominiums and townhomes to multimillion dollar estates. 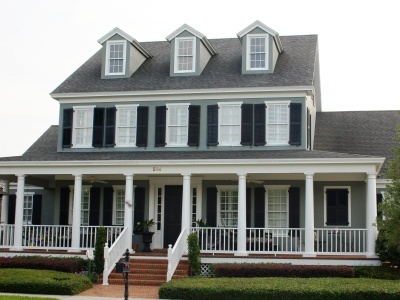 Custom homes were introduced when the first homes were built in 1996 and continued to be an important part as the town expanded. Estates are located in all sections of Celebration, many with great views of the Celebration Golf Club. Kim is the local expert for buyers and sellers of Celebration estates. She has sold more Celebration estate homes than any realtor and continues to be the trusted expert for estates in Celebration. One of the visions of Celebration was to create a community where people of different backgrounds can live and share common goals. Estate homes in Celebration are often located across from village homes and there are no gated communities in Celebration. Estate homes in Main Village are located across from the Celebration Golf Course while estates in North Village are located on the golf course. South Village estates overlook lakes or conservation areas and Aquila Reserve offers the largest lots along with the lake and conservation views. In addition to great locations and beautiful exteriors, when you step inside one of these custom homes you notice the luxury and the upscale touches. The estate builders in Celebration spared no expense in providing the upgrades that are a must for the luxury estate buyer. From exquisite kitchens to oversized master suites and master bathrooms, the estates in Celebration offer luxurious accommodations both inside and out. 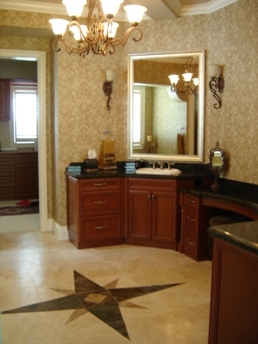 Estates in Celebration have the largest lots and include opulent touches for the discriminating luxury buyer. 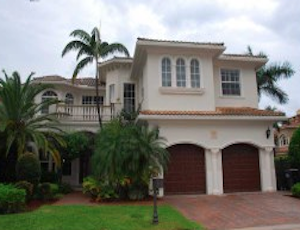 Many village homes also provide upscale upgrades throughout and have the feel of an estate home. 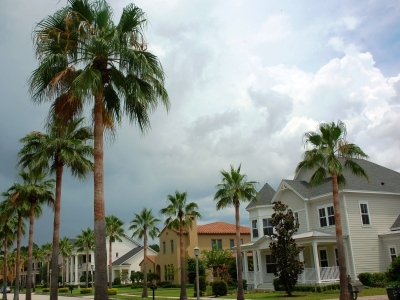 Estates are also available throughout Central Florida, the most famous being the Windermere, Florida community of Islesworth Estates. 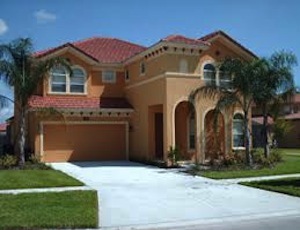 Islesworth is located on the Butler Chain of Lakes and offers estate homes in a gated community. 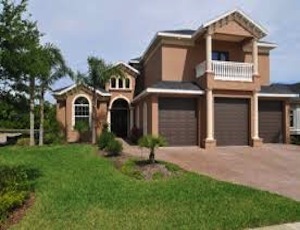 Other upscale neighborhoods are available near Disney in Windermere, Dr. Phillips and Winter Garden. 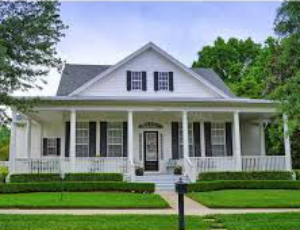 For more information on the history of estate homes in Celebration, Florida or to make an appointment to see the available estates, please call Kim at 407-808-9845.